Born in 1964, Married in 1982, Ron & Lisa have committed their lives to Ministry to and through young people of every age. 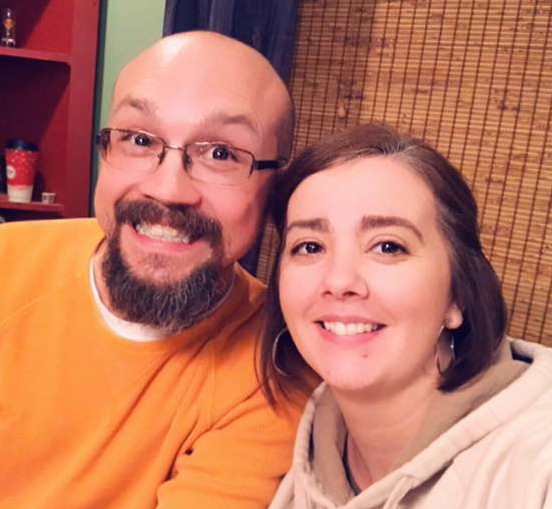 “Just as Jesus addressed the Disciples on the road to Emmaus in Luke 24, Lisa and I are committed to coming alongside people and sharing the Gospel of Jesus Christ”. Lisa serves as the Director of the Women’s Ministry. We are so blessed to have a great group of ladies who have a heart to bring the love of Jesus to the community. 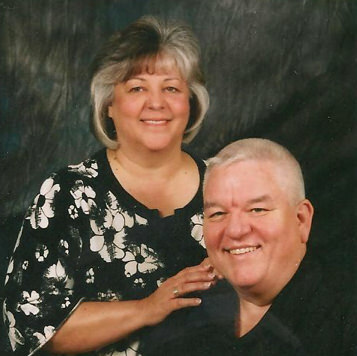 The Blevins are second generation members of the Fort Payne Church of God. The love and appreciation for missions was passed to them through their parents who were active supporters of missions for over 60 years. The desire to support mission efforts burns deep, as they long to see lost souls saved and lives changed forever through the message of the cross. Rhonda is Choir Director. If you are interested in the music ministry see Rhonda. 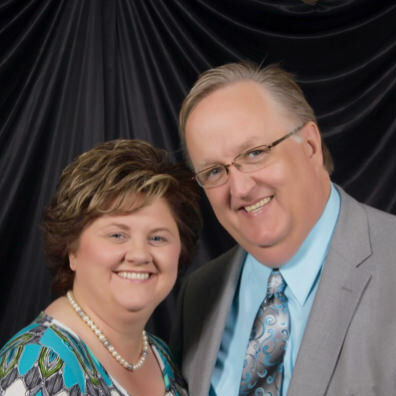 Directors of DOVE Ministries, an outreach of FPCOG. Married in 1981, Edward and Dana spent 23 years serving our country in the United States Air Force. 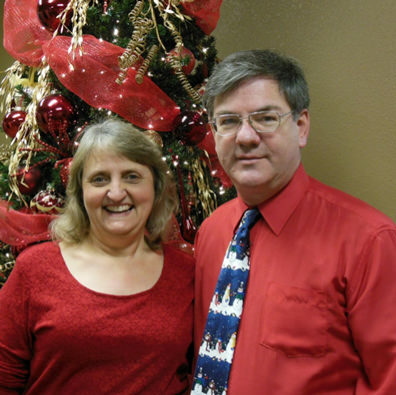 The McIntire’s are lifelong members of the Church of God and share a passion for every aspect of ministry. They are committed parents to James Ryan and Amber Lynn. TJ, Sarah, Gabby, Isabel and Juda Oakley joined us in 2017 and we have enjoyed working with them to reach the youth in our community. Every 4th Wednesday is 4th night. Come see what it’s all about! Justin serves as the Elevate Worship Leader here at Fort Payne Church of God. He also serves in other areas in ministry within the church. He was born and raised here in Fort Payne. He has been apart of FPCOG for many years. Justin has always had a passion for Music Ministry. 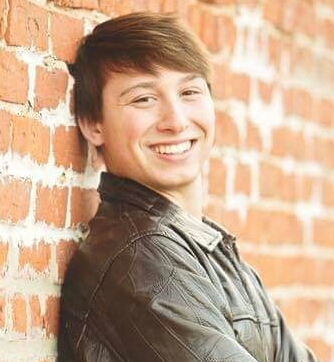 He works beside Youth Pastors TJ and Sarah Oakley each week to usher in the presence of God. It is our desire to see people radically changed by an unforgetable encounter with Almighty God. Emily studied elementary education and early childhood development at NACC. She also attended Rhema Bible College in Broken Arrow Oklahoma. While she was there she worked in the children’s ministry at Rhema Bible Church. 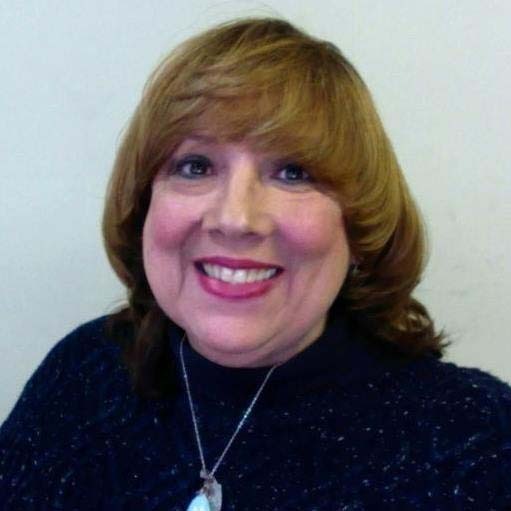 She has developed children’s ministries in various churches throughout the years. Victor and Emily were born and raised in DeKalb County, as was their six children and twelve grandchildren. “We believe that children are a gift from God. Each child is born with abilities and talents. It is up to us to nurture, protect and encourage them as they grow.” At FPCOG we believe it is our mission to provide a safe and healthy learning environment, teaching the children that God loves them and has a plan for their lives. We learn, play and share God’s love every Sunday morning and Wednesday evening in Sunday school and children’s church in the Children’s Ministry Center.